Complete Pediatrics, PC is owned and operated by Michelle Caserta, MD, Liesel Gould, MD and Linda Jacobson, CPNP. 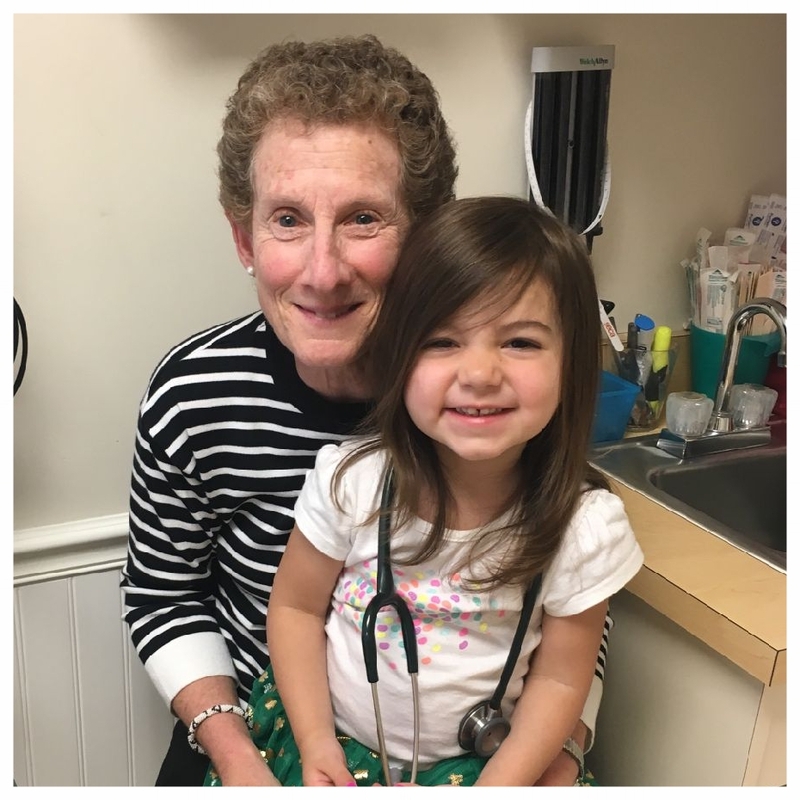 With a combined 40+ year experience in pediatric primary care, the three clinicians opened Complete Pediatrics in 2009. After practicing at larger pediatric groups for many years, they sought to start a small patient-centered practice of their own. Word of mouth spread quickly and the practice grew. 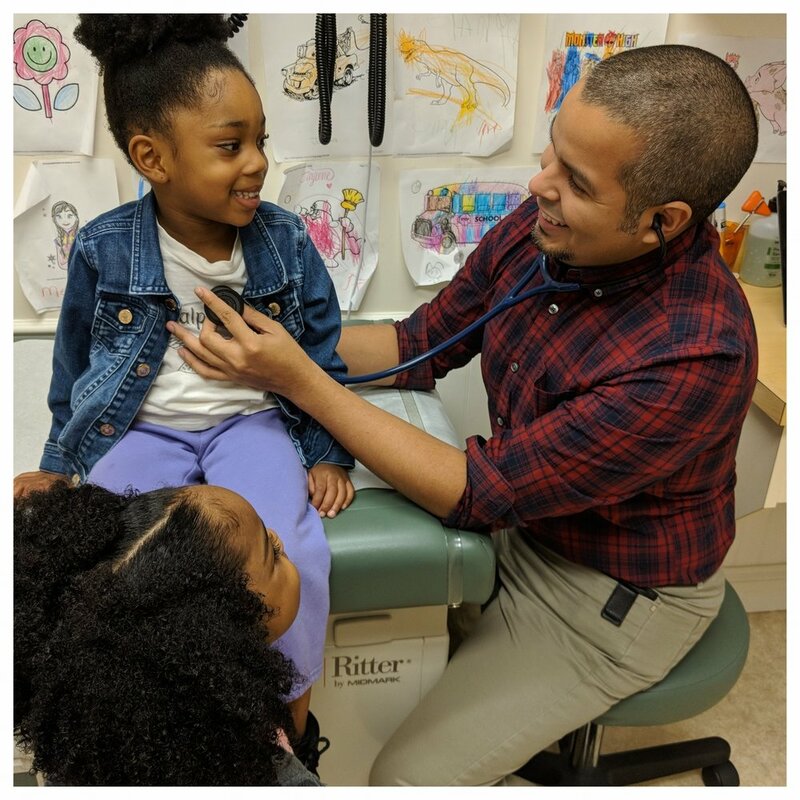 In 2017 the three partners expanded their practice to include two new, outstanding pediatric clinicians, John Ramirez, MD and Margaret Shea, APRN. Listening to our young patients and their families, who we are privileged to serve. Our commitment to the health and well-being of our patients is unwavering. We welcome feedback from our patients, families and the community. We pride ourselves on delivering excellent medical care through a hands-on, personalized approach. To this end, every child is assigned a primary care provider (PCP). We believe that having a designated PCP is important for the development of long-lasting, meaningful relationships. 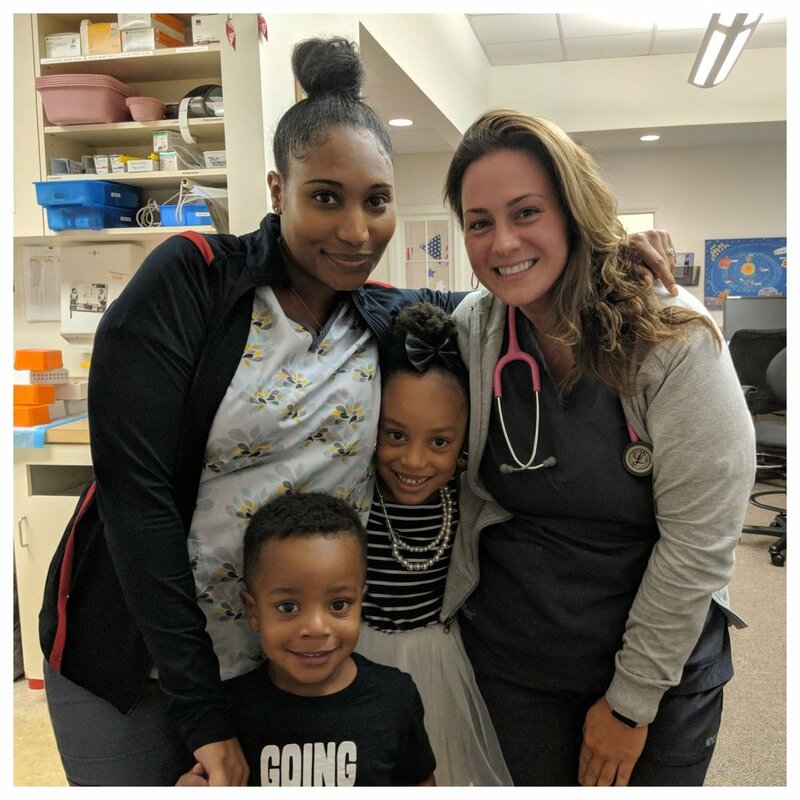 Our goal is to have all of your child's physicals, and as many acute care visits as possible, scheduled with their PCP. In this way, one provider will get to know your family's unique needs and manage your child's general healthcare. We are always looking for ways to better serve our patients. Your ideas are important. If you have ideas to help us better serve you, please leave them at the receptionist's desk. You may leave your comments anonymously or signed.